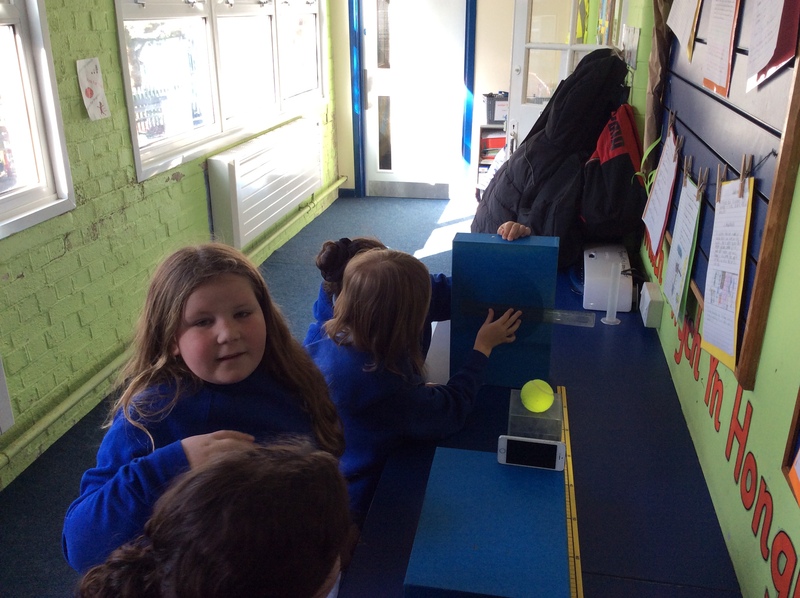 The children have been busy the past two weeks investigating shadows. 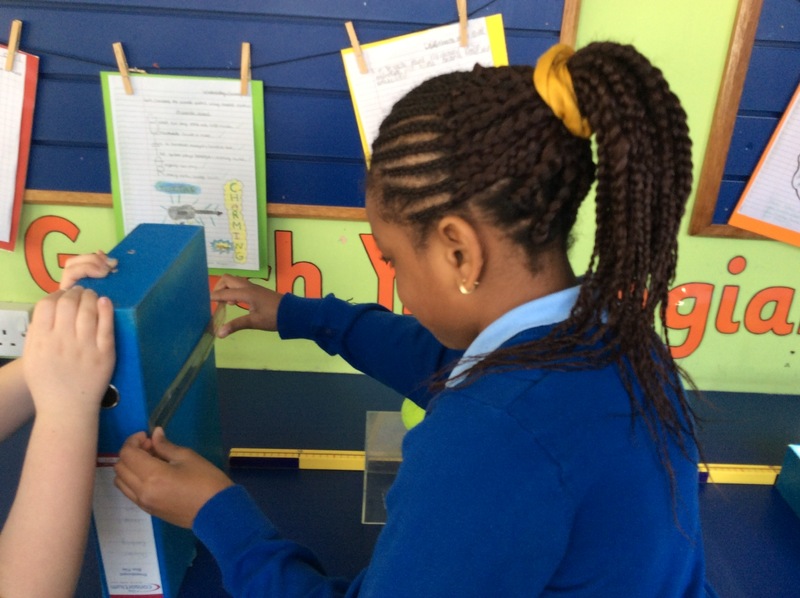 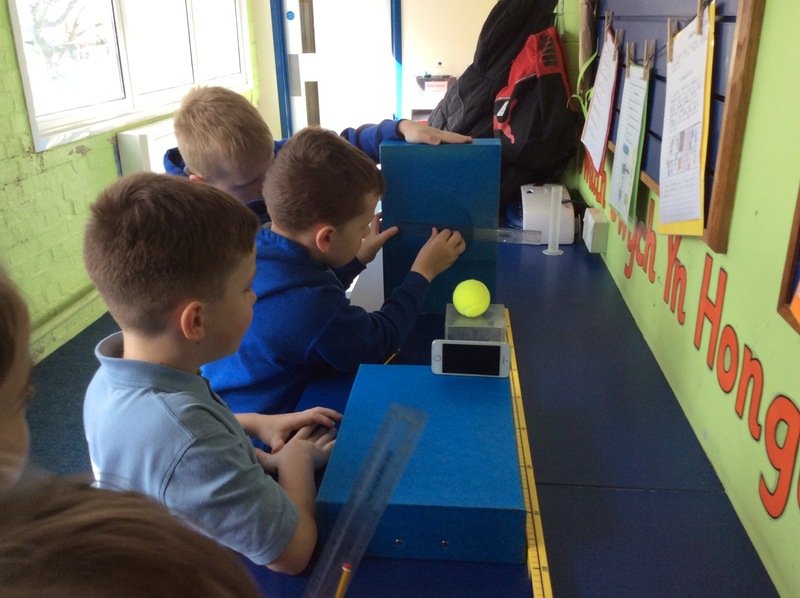 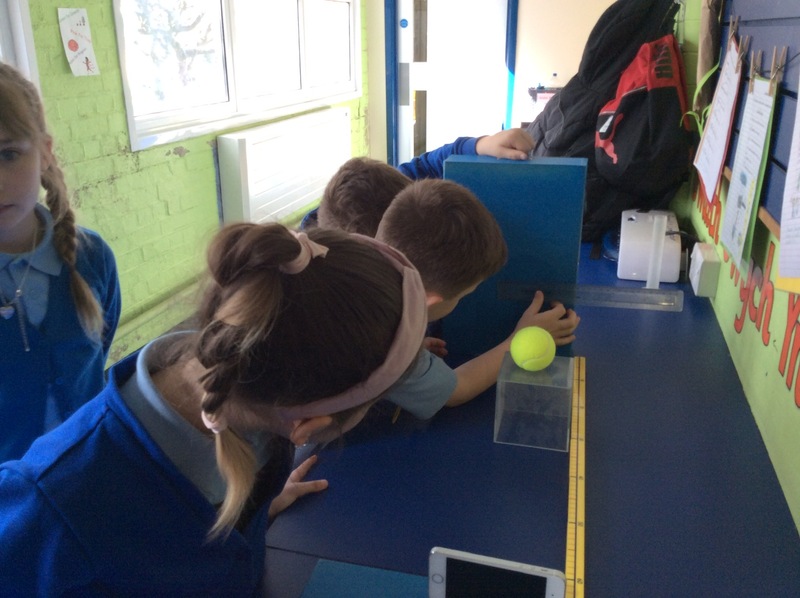 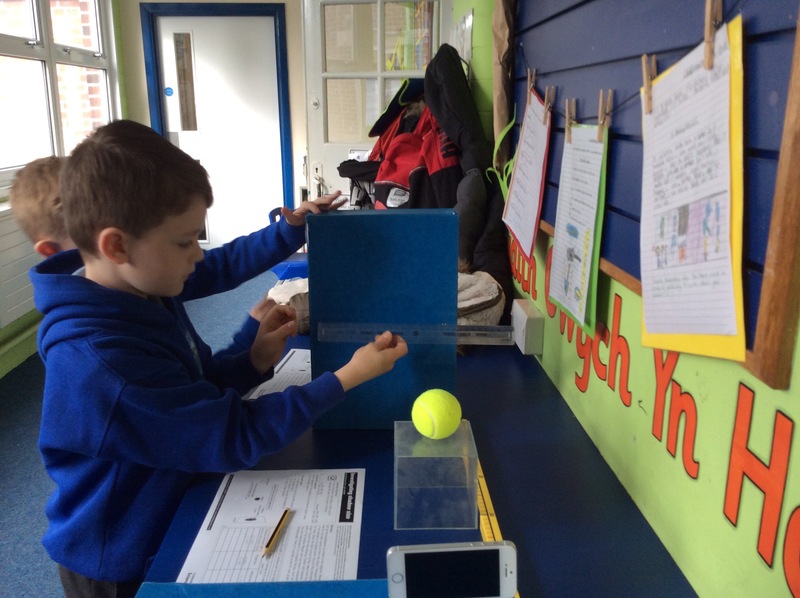 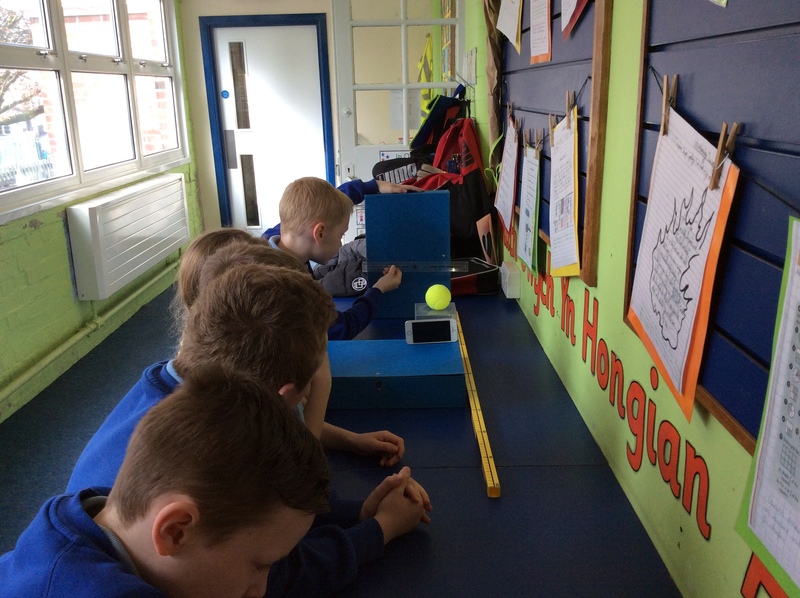 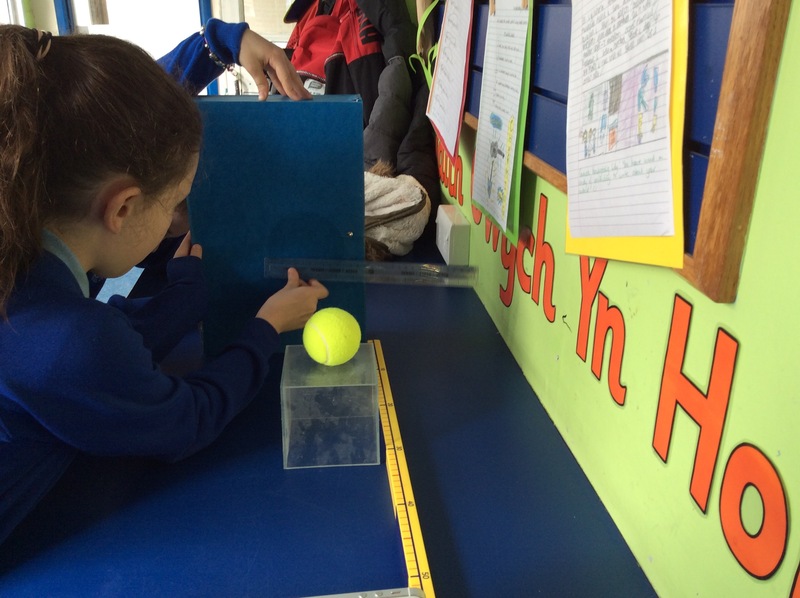 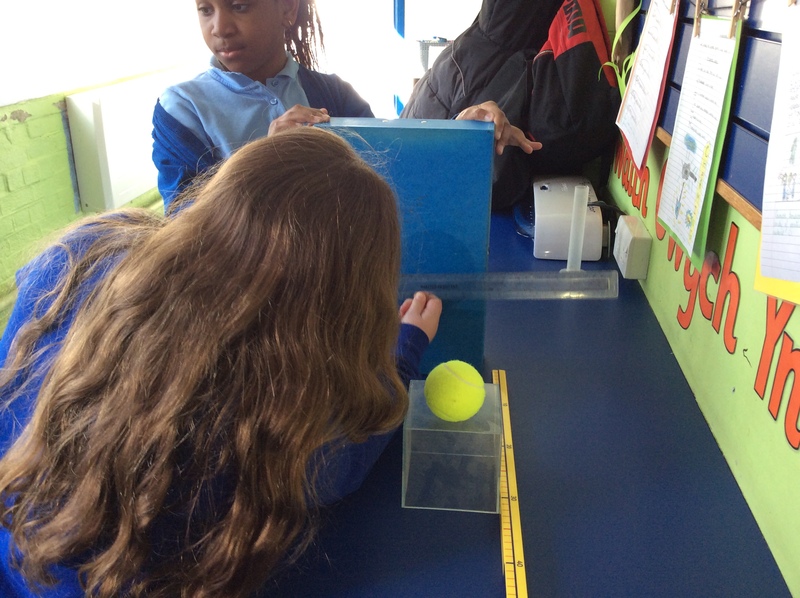 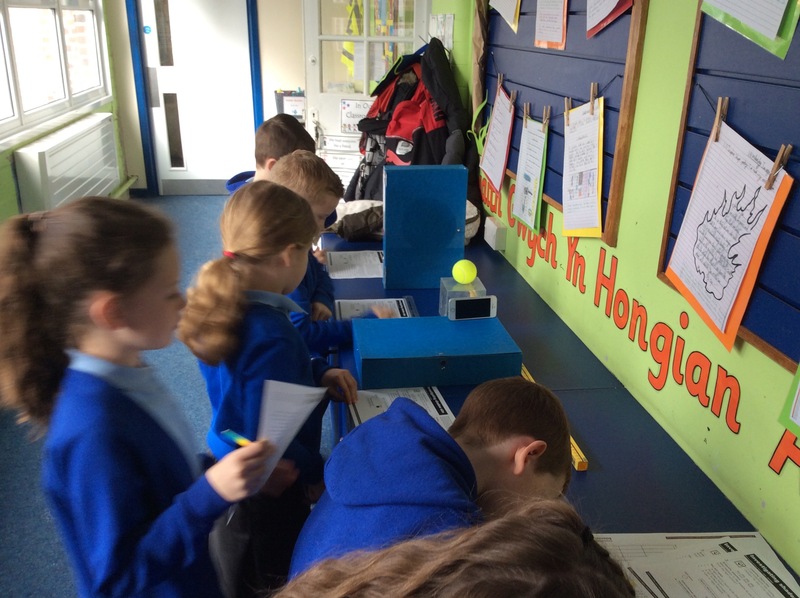 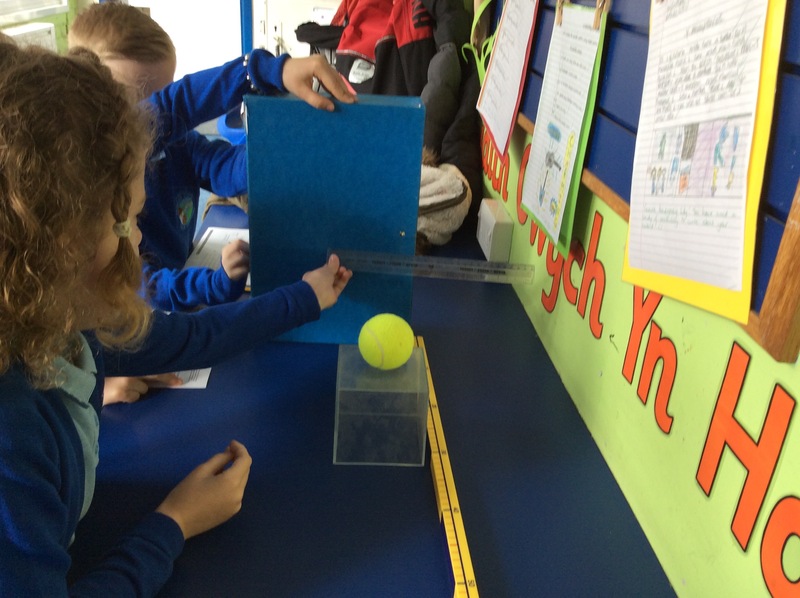 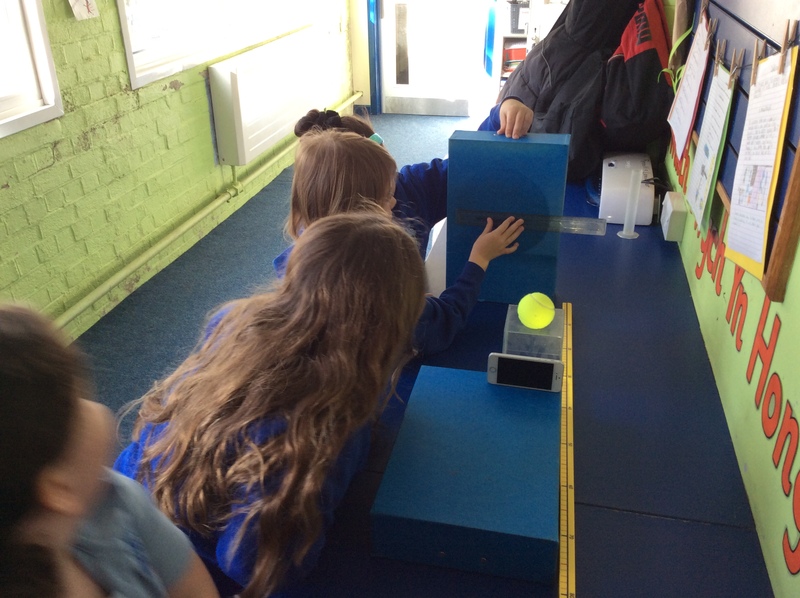 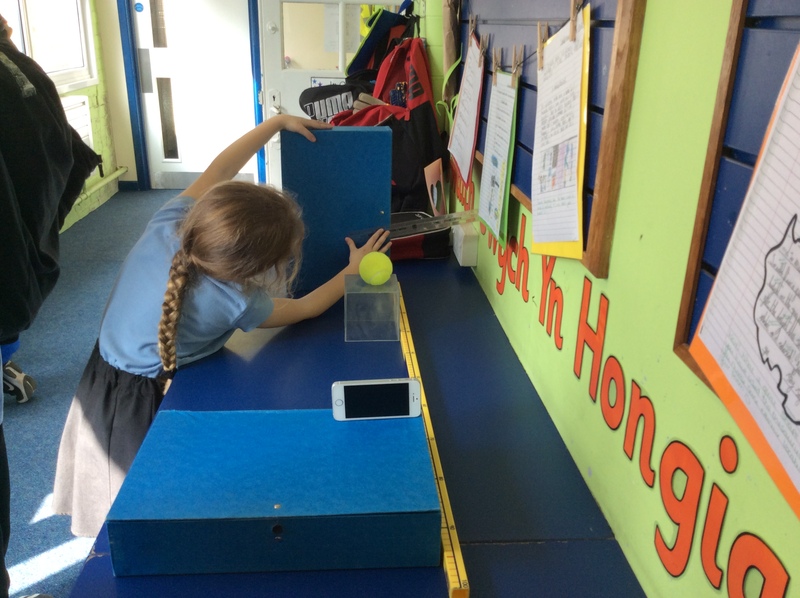 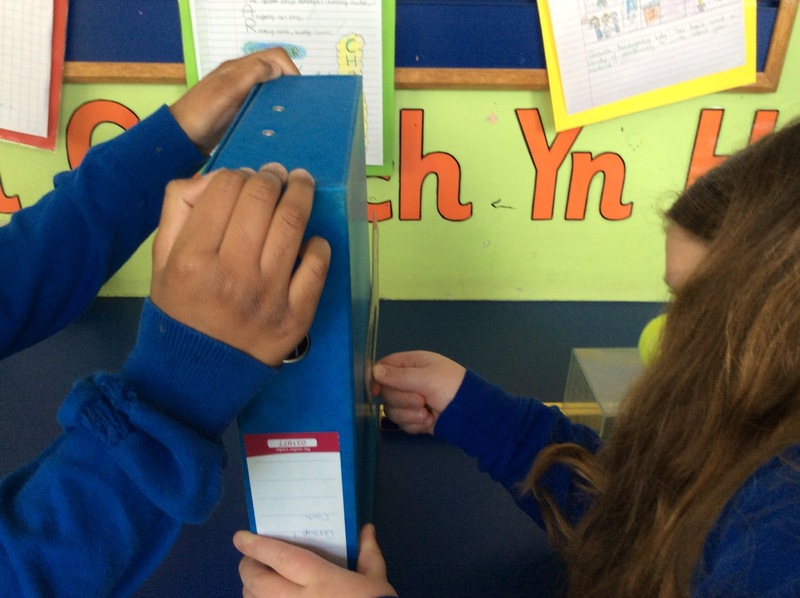 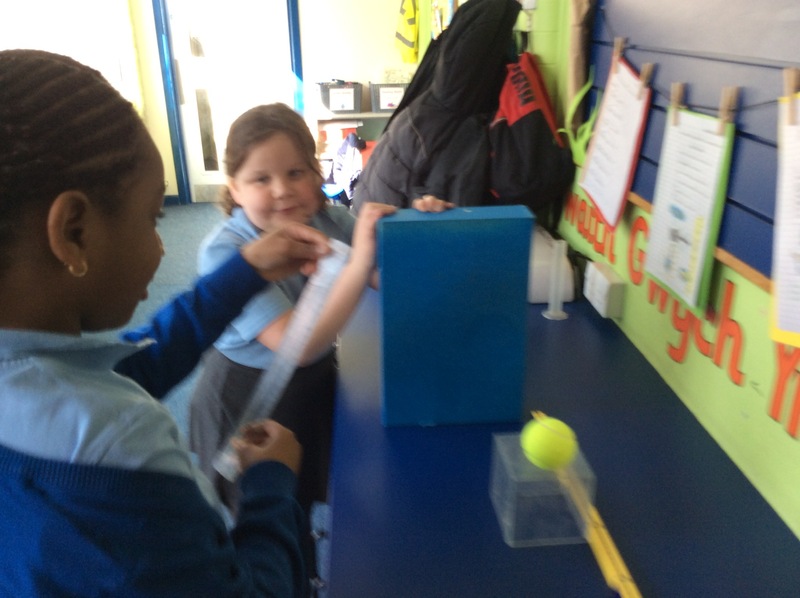 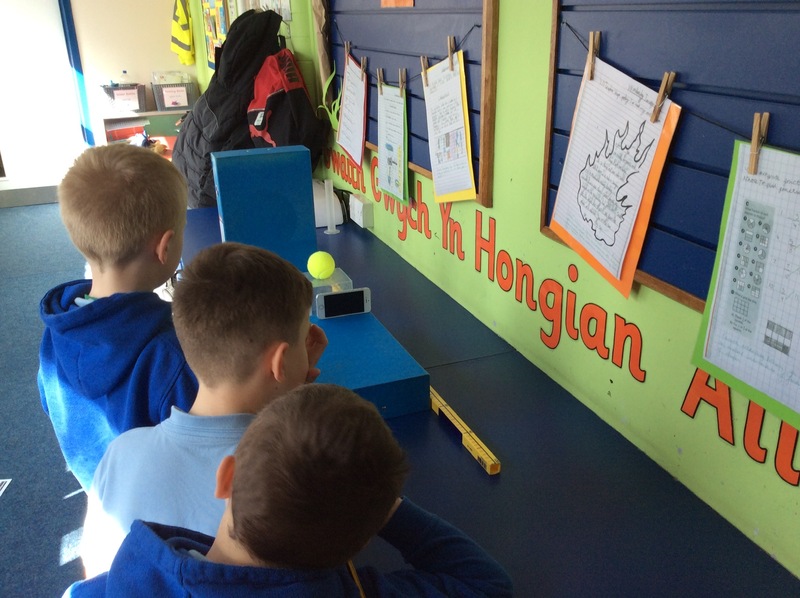 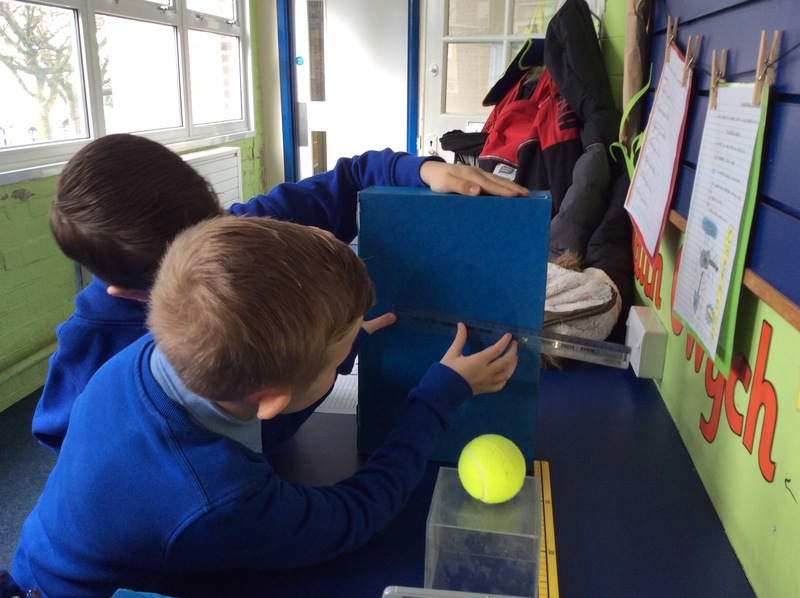 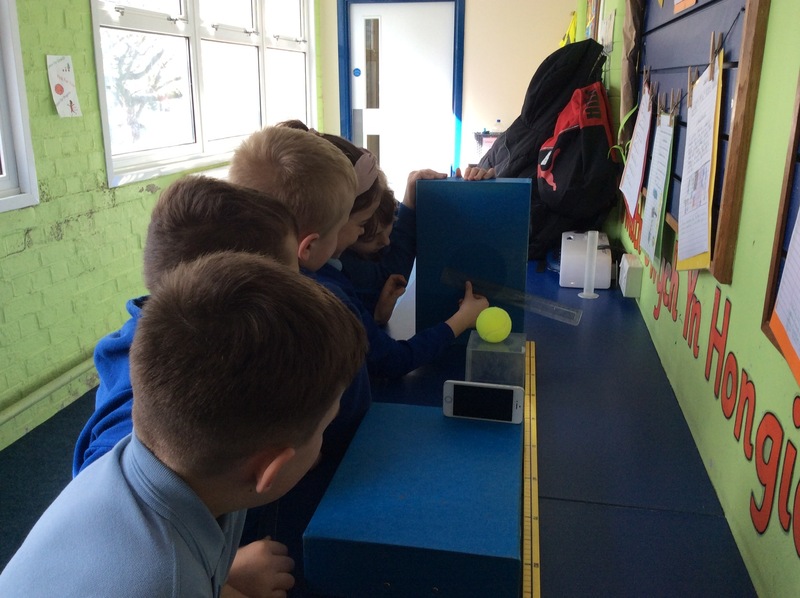 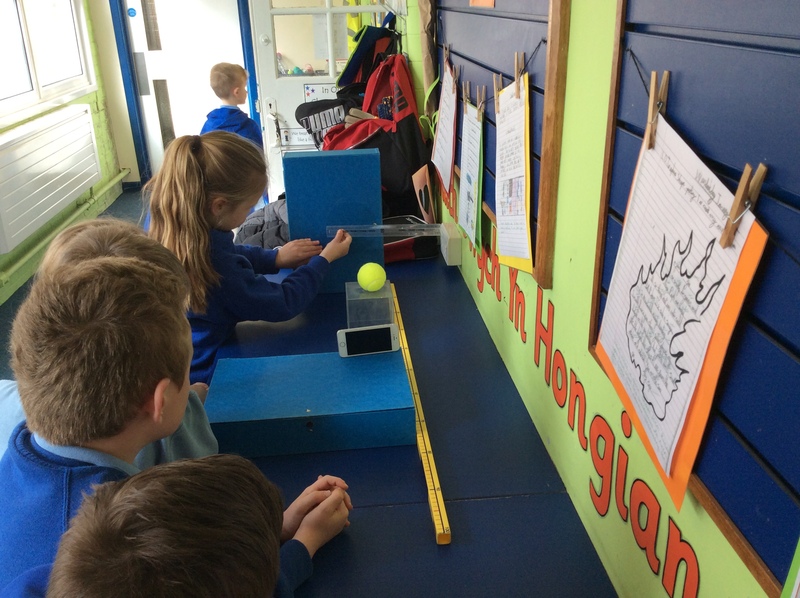 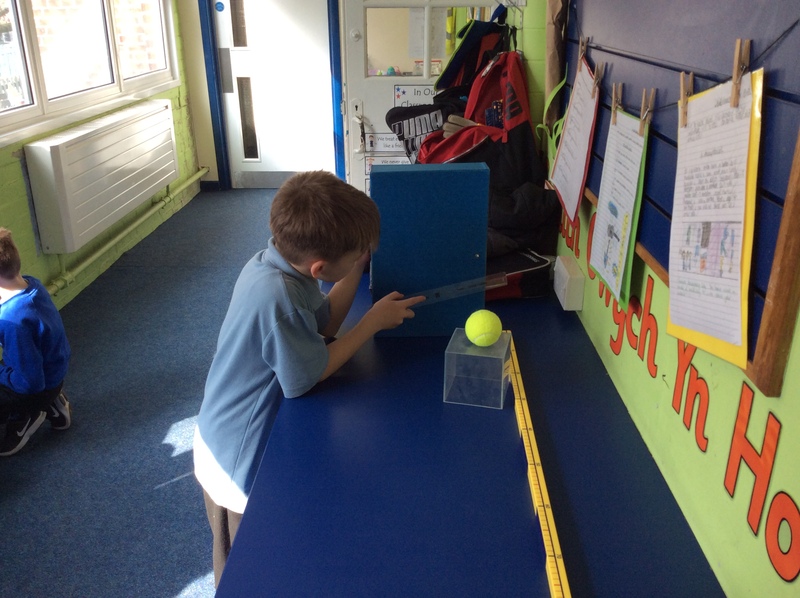 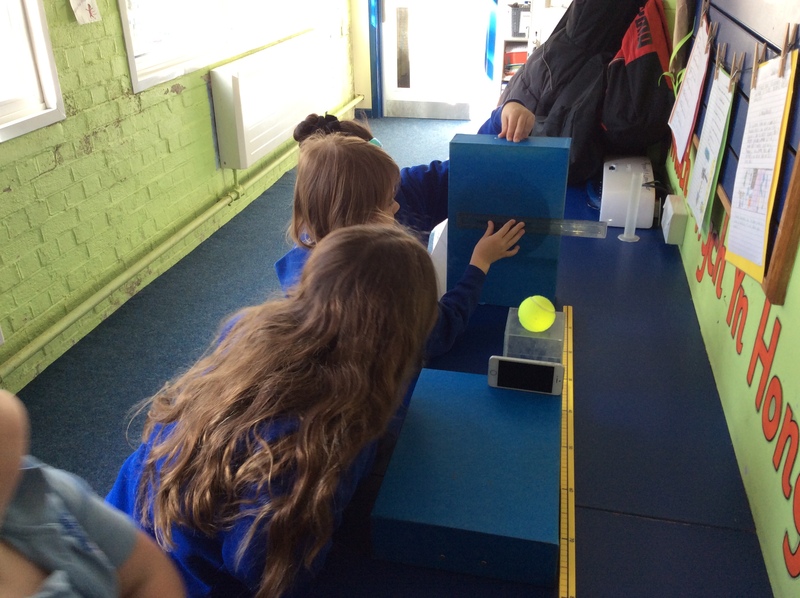 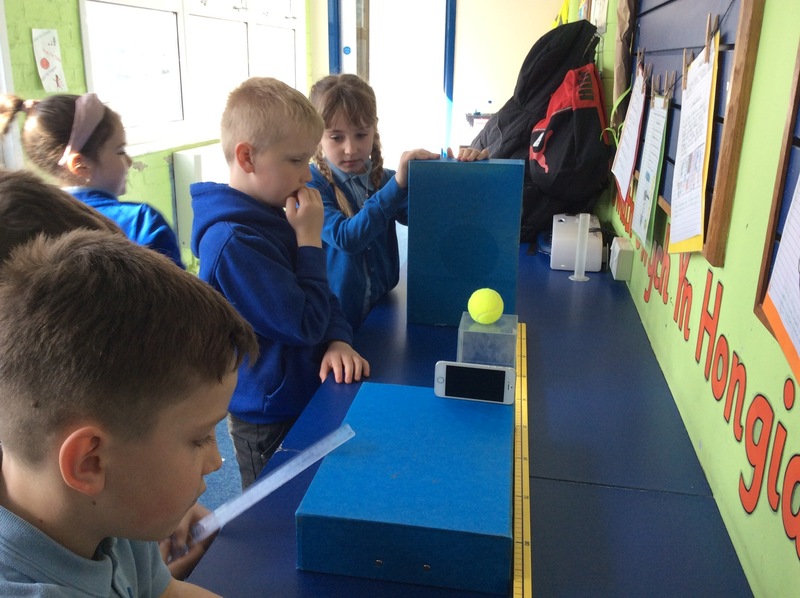 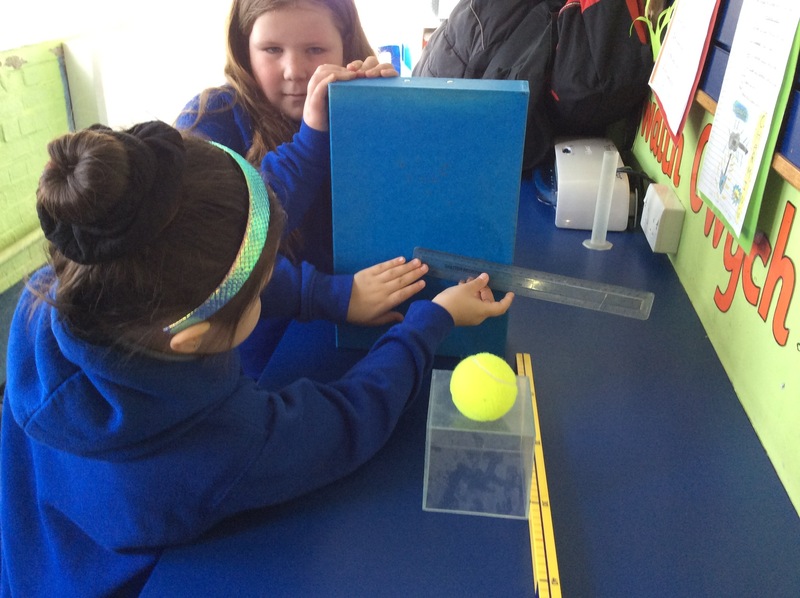 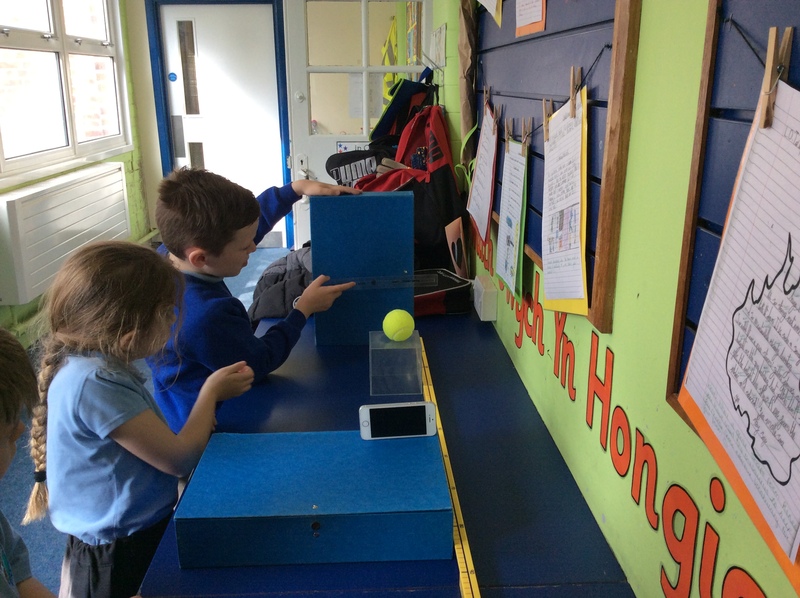 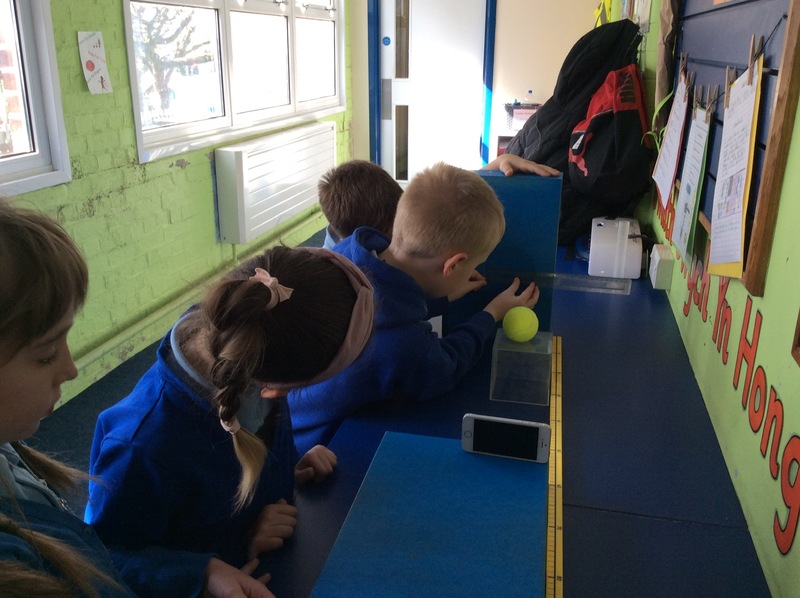 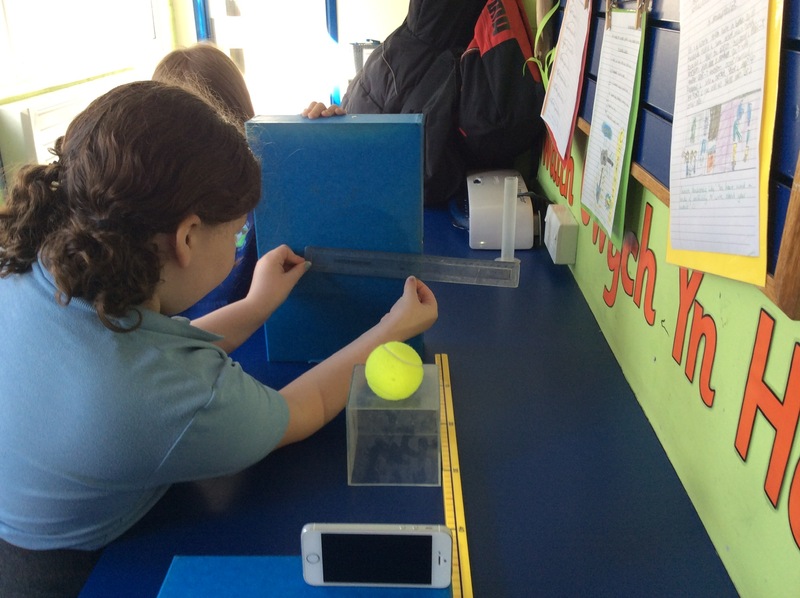 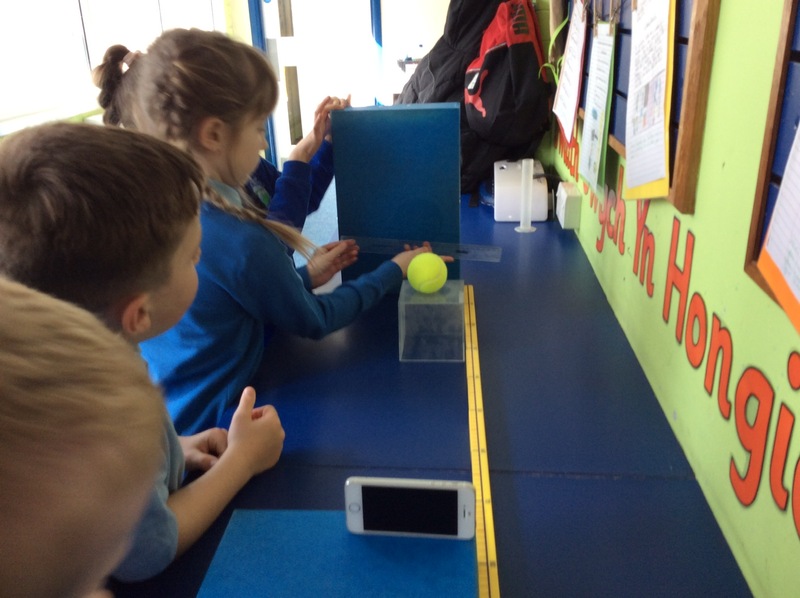 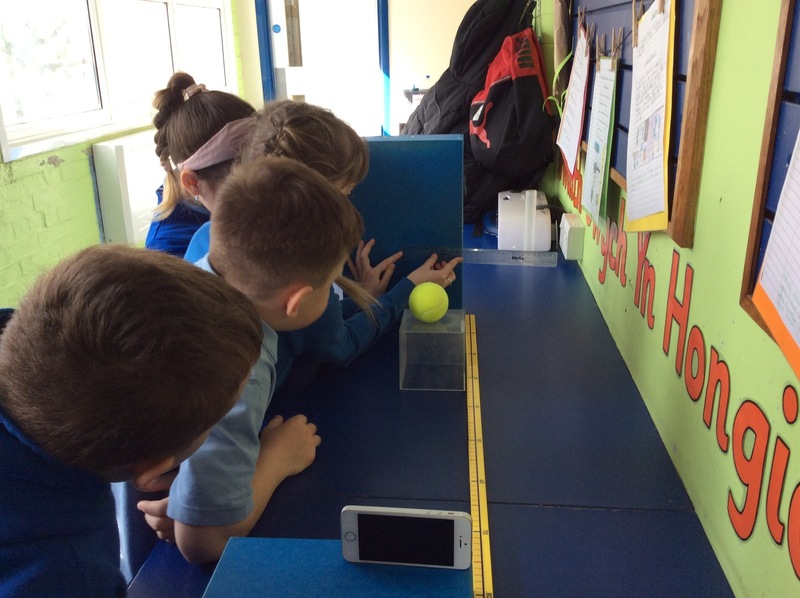 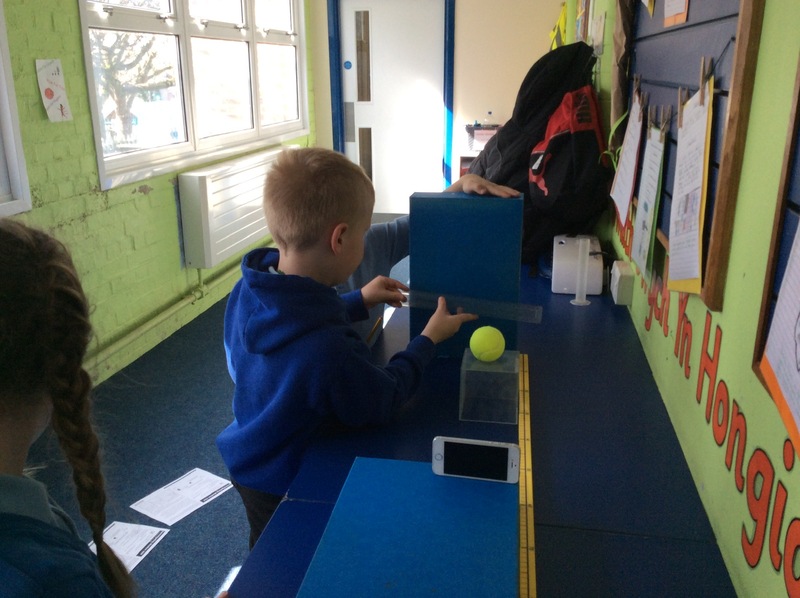 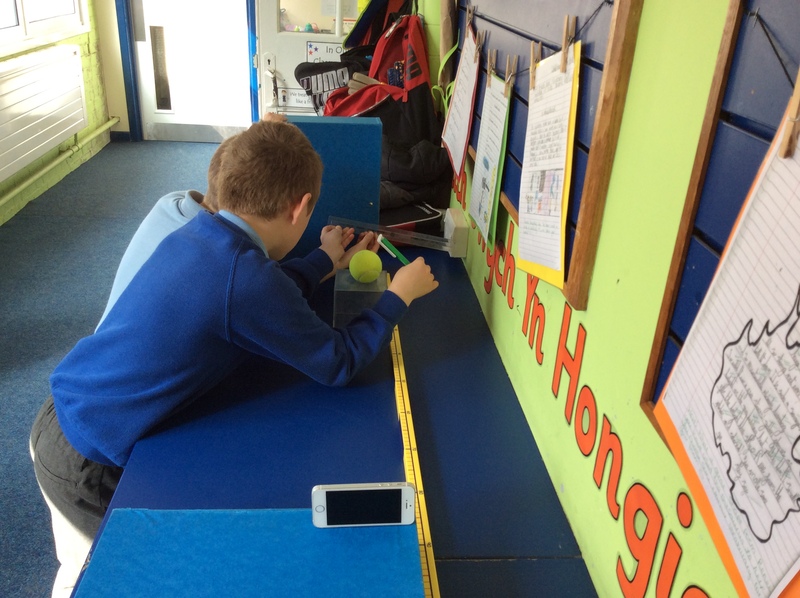 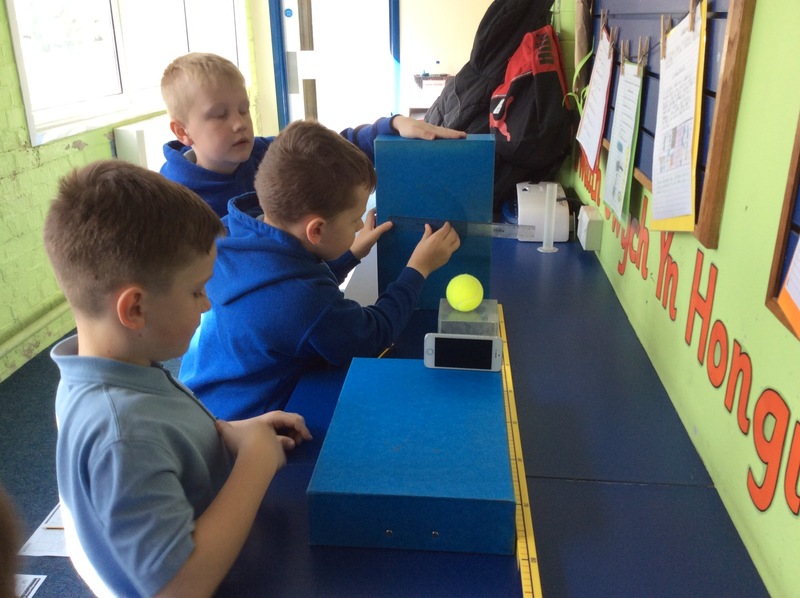 The question we were investigating was ‘What happens to the size of a shadow as you move the light source away from an object?’ We had a mixture of interesting predictions with some children thinking the shadow would get bigger and some predicting that the shadow would get smaller. 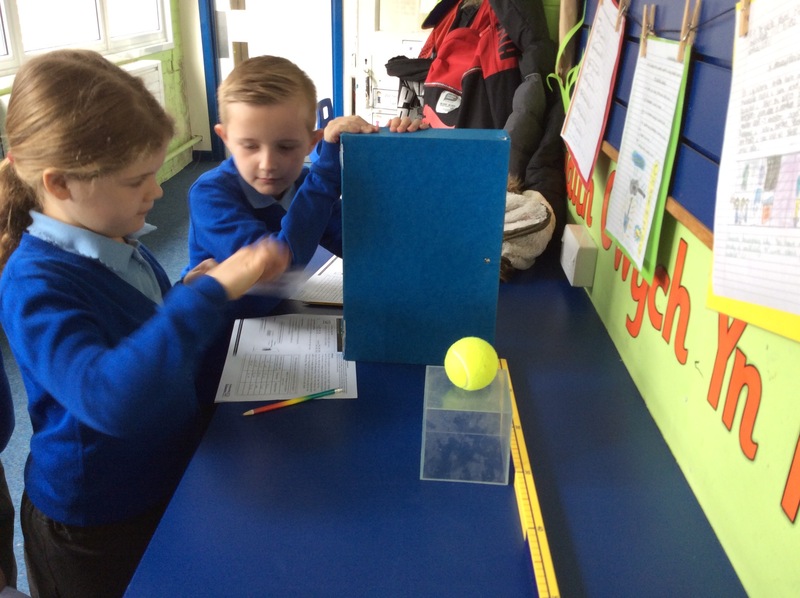 In small groups the children carried out the investigation, recorded their results and created a bar chart. 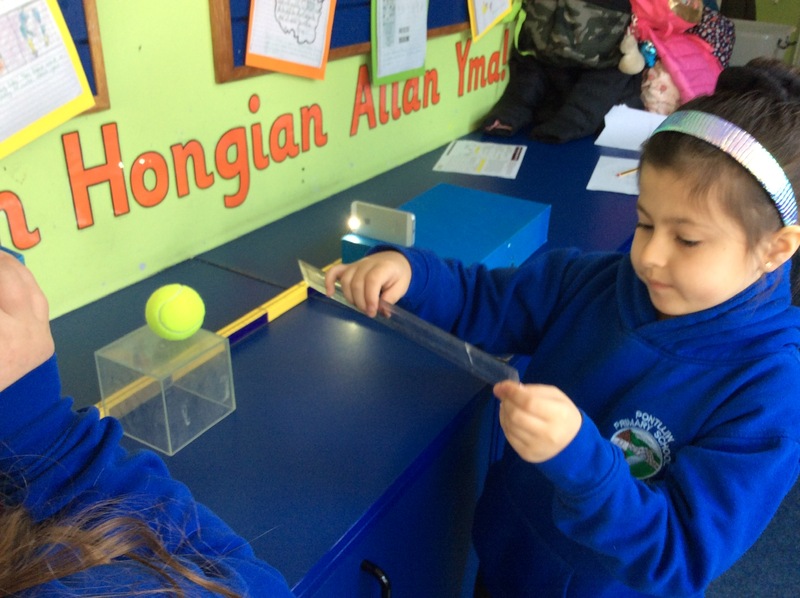 They then used their results to write a conclusion which clearly showed that the shadow got smaller as the light source moved away from the object. 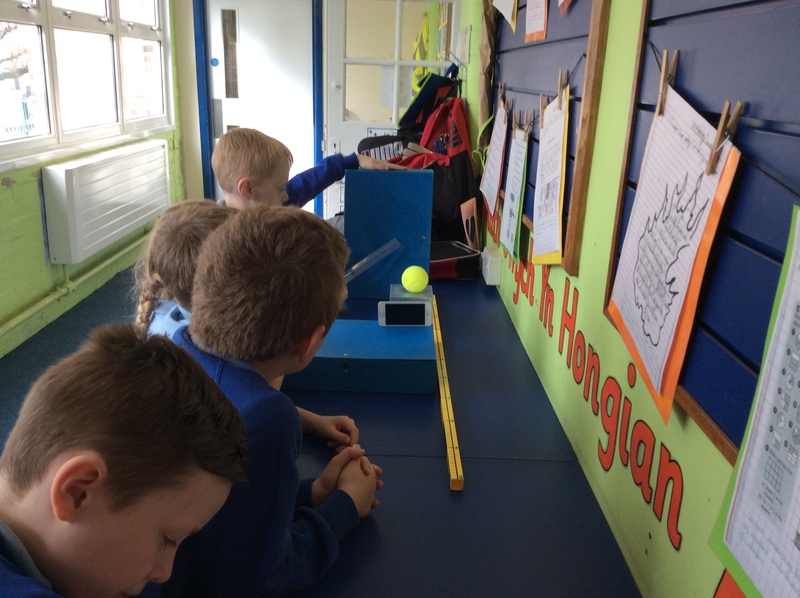 Ardderchog Year 3, fantastic work!